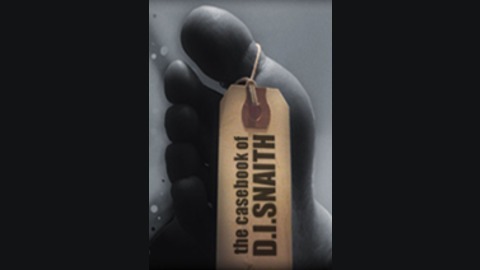 The first compilation of the adventures of England's most peerless pig, Detective Inspector Snaith. 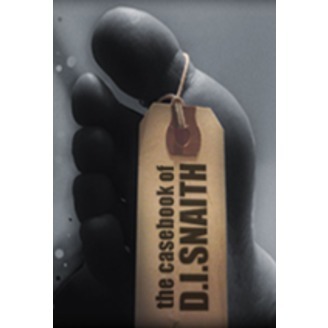 Cracking crime in a Britain just a few years in the future Snaith works alongside his colleagues the body-dismorphic-disordered D.I. Wilton, the surgically pixillated D.I. Harris and their boss-stroke-guvnor, the Gaffer. In spite of a crippling addiction to cocktails, and the most machiavellian of ex wives Snaith always gets results. Whatever it takes and by any means necessary. He may be a bad man... but he's a damn good copper. Hard boiled, humorous, and just a little surreal.